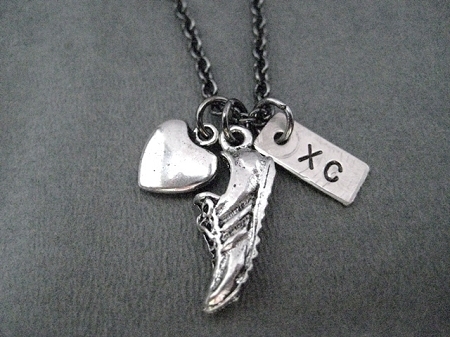 The Run Home's LOVE TO RUN XC - 3 Pendants with Puffed Heart Necklace features a 1/2 inch pewter puffed heart, a 3/4 inch long pewter running shoe and a hand hammered 1/4 x 1/2 inch long nickel silver pendant hand stamped with XC. ordered these for our XC senior gifts...Debbie was awesome to work with! She even sent a hand written note wishing our team a great season. 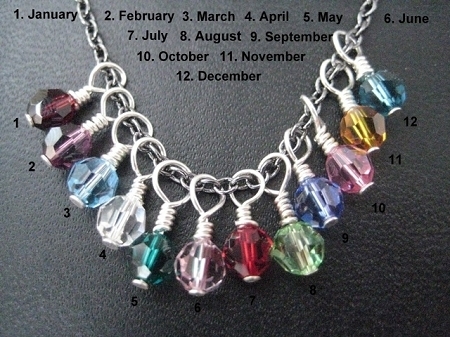 The necklaces are beautiful, were delivered quickly, and I know the girls are going to LOVE them! I will definitely shop "the run home" again! Perfect gift for our high school runners!